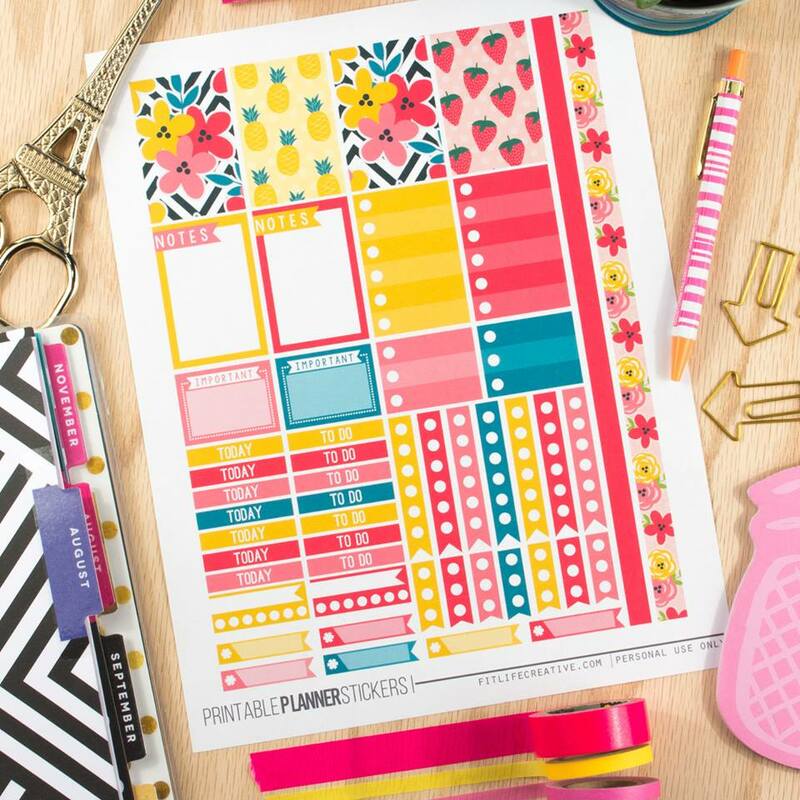 Have you struggled with getting organized and trying to find the time to take care of yourself and your family? 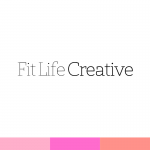 If you answered YES then Fit Life Creative is the perfect site for you! 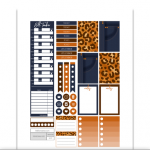 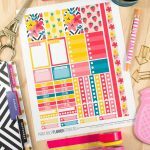 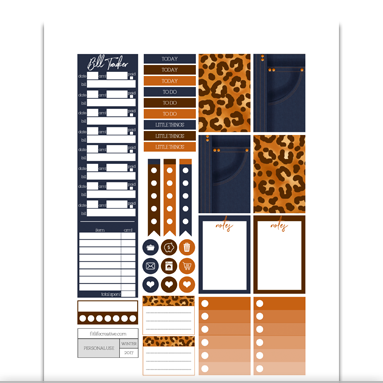 Fit Life Creative is where I create printables, planner inserts and stickers to help you organize and manage your busy life. 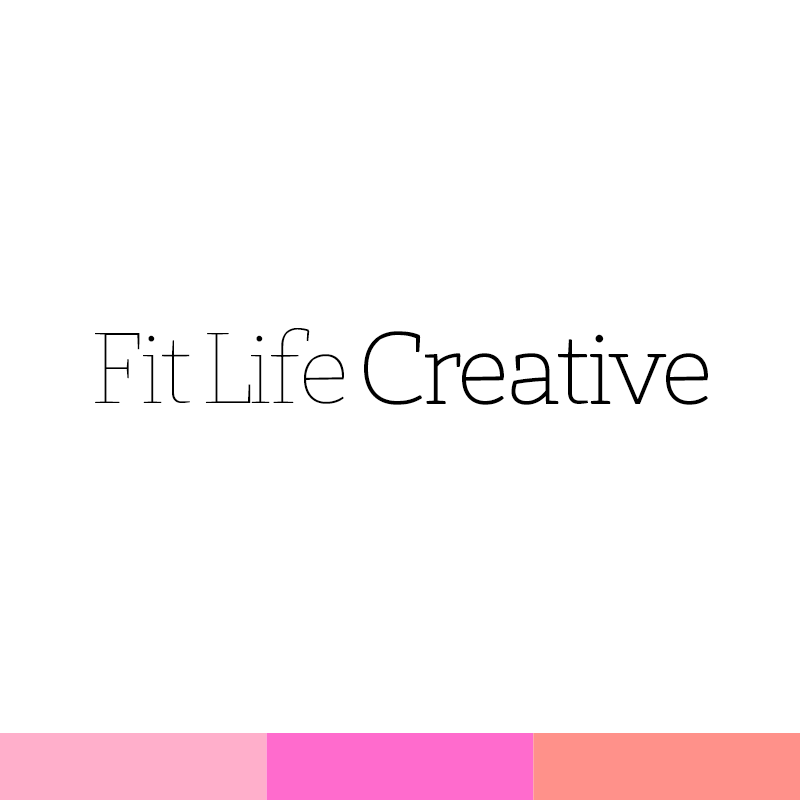 A fit life isn’t just about health and fitness it is about an overall fit life from finances to fitness and everything in between.